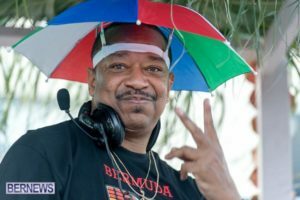 DJ Spotlight: DJ Little Rock – DJ Cavon "The Grandmaster"
DJ Little Rock moved to the Washington, DC area from Arkansas and dove straight into the DJ scene. 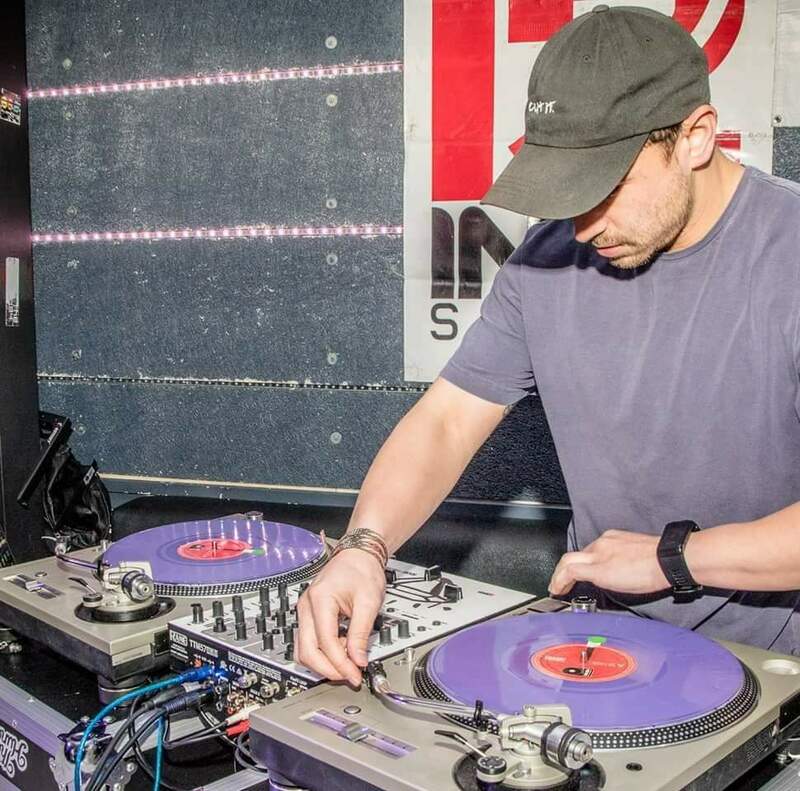 He is one of the few that can handle juggling both a full-time wedding season and competing in DJ battles throughout the year. We asked Little Rock some questions about the battle scene, the portablism craze, and learn about his transition from a small town in the South to the buzzing capital of the United States. You will also get a first look at his DMC online video submission below. Who or what inspired you to start DJing? I think originally I was into music production. My favorite producer growing up was Kanye West. When I found out his tour DJ was A-Trak, I researched him and obviously came across all of his accolades. That was probably the spark and then I fell in love with the culture. Actually, I was never a fan of having a moniker but I learned early on that if a flyer said “sounds by DJ Kyle” it would probably get the wrong response. 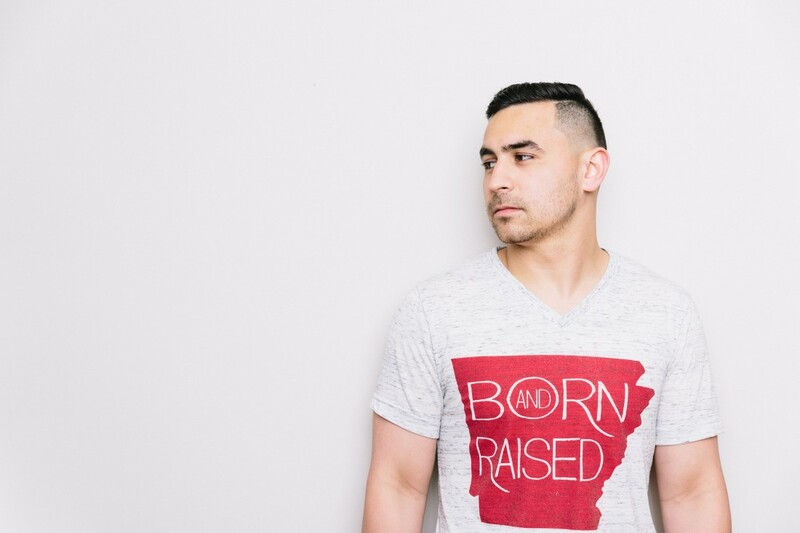 When I left Arkansas, I wanted to build my brand around who I was and where I came from. I was this kid who grew up on a hog farm in a double-wide trailer. Naming myself after the state’s capital told people where I was from and it also just happened to have genre of music in, Little Rock. What are the struggles and rewards of being a full-time DJ? Where to begin, haha. Finding that balance between happiness and paying the bills is going to be a challenge even if you are working a standard 9-5. The grass will always be greener. The struggle is being comfortable saying “no” to gigs. Last year, I got married so I’ve been trying to take time off more but that’s hard to do when you’re next check is never guaranteed. Ironically, that’s probably the biggest reward, being able to take time off when you want. What was your favorite performance from 2018? The K-Swizz routine from the DMC online final was crazy! I really liked Dynamix 3Style US finals set too. I’m hoping more DJs adopt the Rane 72 mixer. There is so much potential there. It would be crazy to see what some of these DJs can do. How is the music scene differ between Little Rock, AR and the Washington, DC area? Oh, man. There was like maybe 2 places in the city at the time that would have DJs so there wasn’t much of a variety. Here, there are so many different cultures and people want to hear all these different genres and sub-genres. You can walk down U Street and hear Afrobeats, Top 40, Hip-Hop, House, EDM, and sometimes all 5. Did you have to make any adjustments to your DJ style coming from a smaller city in the midwest, to the Nation’s capital? Not really. I’d say what makes my style different is the way I heard songs growing up, loud bass, 808s, etc. I am always learning and trying to improve though. There are still so many areas where I need to get better. You can be found on top of mountains and next to monuments with your portable turntable. What made you fall in love with this portable movement? It was a fun way to combine my love of traveling and DJing. I’m also addicted to Instagram, haha. Being able to just take out a turntable, start scratching, and then grab a video or picture is incredible. What does portablism mean to you? It’s all about having fun. If the weather is nice, you can call up a friend and have a scratch session. The term “bedroom DJ” gets used a lot because we spend so much time closed off in our rooms for hours practicing. It’s nice to have that option of just being able to go anywhere and scratch. The Washington, DC metropolitan area, also known as the DMV, had 4 representatives in the 2018 DMC US finals. What does that say about the battle culture in the DMV? You can’t spell DMC without DC right? The culture is incredible. If you look at those 4 DJs, they are all connected. It shows how close knit we are. We also have DJs represent in 3Style. You’ve competed in the DMC before, how would explain that experience to a DJ who has never participated in a battle before? JUST. DO. IT. Haha, I think anytime you have an opportunity to compete in anything you should do it. I might be the wrong person to get battle advice from because I haven’t had much success yet but that experience has made me a better DJ and also introduced me to some of my closest friends. I’ll always battle just to put my mind in that creative realm. What things have you learned from participating in DJ battles both in person and online? There is so much structure that goes into these things and every DJ has their own take on it. I know some DJ routines that are so technical with scratches and juggles but might lack “musicality” and then others who are the complete opposite. I just try to be well rounded and learn from others. If you could compare a DJ battle to any other experience, what would it be? Figure skating, haha! When I tell my non-dj friends what a battle is, I explain to them it’s a lot like figure skating. We pick a song/songs, we have certain tricks/moves, and we have to be able to tie everything together in a timed routine where we are judged. This year DC hosts not only a regional final but also the battle for US Supremacy. 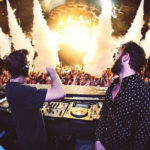 Are there any DJs that you are looking forward to hearing go head to head? As-1 and Toltech. Toltech actually just won Vegas so I’m not sure if he’s going to do Supremacy. With the battle being in DC, I think everyone is intrigued to see the talent here. I would LOVE to see some other DJs like Junior, Minus Nine, Remedy if they compete. I’m actually booked on a wedding that day so I’m bummed that I won’t be there. Will DJ Little Rock be duking it out this year in some DJ battles? I’ve been booked on every battle so far. Hopefully, they announce more dates. I just uploaded my DMC online routine (see below). I’ll definitely do 3Style, Goldie, and Rock and Soul. You can check the video and vote for my routine here! Voting for the first round lasts until April 9th. 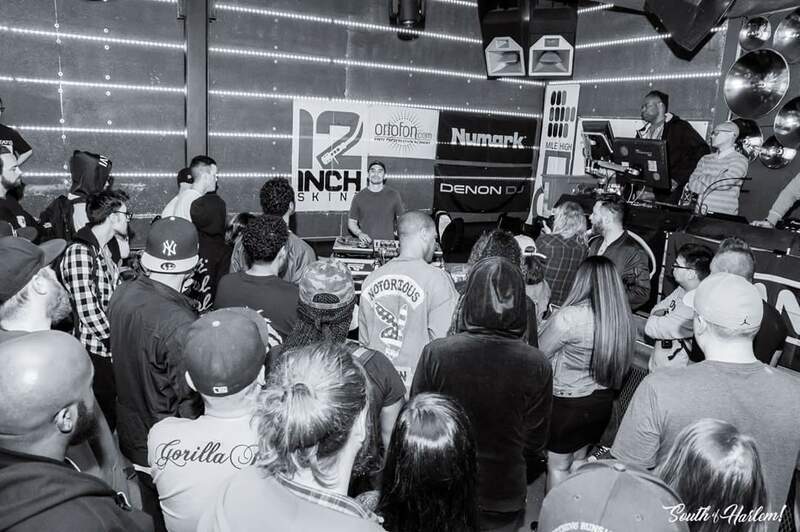 What is a training regimen for a DJ battle like? How far out do you start putting together your sets? I think most DJs that take it seriously have everything by January. You always want to be coming up with routines throughout the year. My focus April-December is weddings so I don’t really start focusing until after the season. What keeps you motivated after hitting the same juggle pattern 1000 times, to compete? I can’t stand when people don’t know my DJ name. I never got into battles to be the greatest, I just want to be relevant. Until I start having more success and people stop asking what my DJ name is, I’ll keep grinding. Any tips for upcoming battle DJs? Go have fun! It’s 100% as enjoyable as you make it. Don’t be the DJ who doesn’t speak to anyone or who talks down about someone’s routine. I’ve met some awesome people from these things. Any advice for upcoming DJs or anyone interested in becoming a DJ? Just be a sponge. Learn something from everyone and be open-minded. All of us are combinations of the DJs before us. My favorite song for the past year was “SICKO MODE.” As of right now, I haven’t heard anything that tops that. I’ll play that song forever. Your prediction for a summer banger? Jonas Brothers for sure. I can’t name a single of their songs but I’m pretty sure I’m going to know a lot of of them if they are releasing a new album. Where can we find DJ Little Rock dropping heat this summer? I do 40-50 weddings a year so catch me Chris and Sarah’s wedding, haha. I also have weekly gigs at venues in the area: Ouzo Bay, Bygone, Italian Disco, Brooklyn on U. If someone wants to book DJ Little Rock, what’s the best way to? My company, Mixing Maryland. 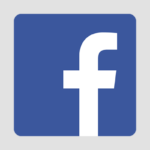 You can also find me on social media @DJ_LittleRock. 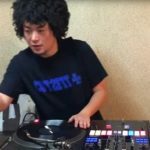 Watch The DMC Online 2018 Winning DJ Routines!